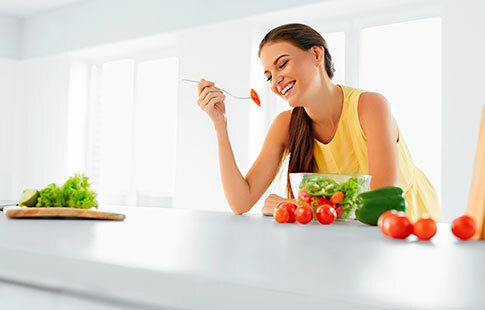 At iuventus medical center, as a part of our weight management program, we use prescription appetite suppressants to help our patients reach their weight loss goals. These meds can help make behavior modifications to ensure long-lasting results. The drugs must be prescribed by a licensed medical specialist. As we all know, one needs to burn more calories than he or she takes in with food. With respect to a proper, healthy diet, it’s also important to develop the right eating habits to maintain good results for a long time. At our medical center, we offer our patients to follow a balanced diet, which is similar to the one presented by the US Department of Agriculture. It is recommended to stick to a diet which is rich in high fiber, has a moderate amount of fat and contains minimum sugar and starch. For women, we recommend a 1200-calorie diet, and for men – an 1800-calorie diet. Our patients take appetite suppressant pills for weight loss because they make it easier to follow our workout programs and overcome food cravings. Thus, you won’t feel hungry and exhausted while working on changing your eating habits. The prescription appetite suppressants we use are Ephedra-free. 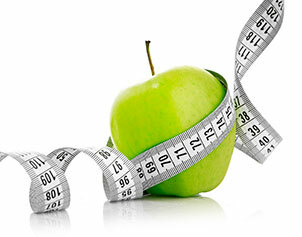 Ninety percent of our patients lose weight on our programs. However, not everyone loses weight the same way. As a rule, men lose weight faster, and women shed their pounds slower because their metabolism is less active. It’s also important to be physically active enough. The more people exercise, the faster they lose weight. However, dramatic losses (over 5 pounds) are not recommended as they often lead to long-term failure in modifying lifestyle and keeping weight off. With medications we offer, it’s much more easier to follow meal and exercise plans. Over the years, they have proved to be safe and effective. Oral Phentermine Hydrochloride (OPH) is a prescription appetite suppressant used with a medically-approved reduced-calorie diet and exercise program to help lose weight. It may work by decreasing appetite, increasing the amount of energy the body uses, or by affecting some parts of the brain. The medication belongs to a sympathomimetic class of drugs that should be used for short-term weight management. It has been used in medicine for over 30 years. Phentermine stimulates the hypothalamus gland, which controls the nervous system, regulates sleep, appetite, and body temperature. Thus, by affecting certain neurotransmitters, Phentermine decreases appetite. Keep in mind that you need to get a phentermine prescription to start treatment. That’s why don’t try to buy it without seeing a medical professional. Also, the pills won’t give you the desired results without making changes in your diet and lifestyle. 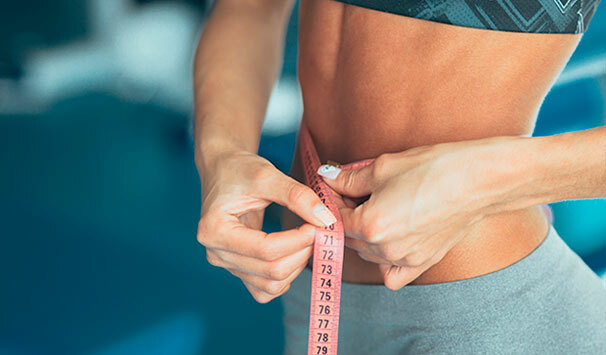 For greater results, combine your treatment with our Lipo-Slim Shots program. Remember that in order to continue losing weight and not get the shed pounds back, it’s necessary to stick to your diet and remain physically active. and learn more about the right weight-loss program for you!